A sprawling 22,500-acre master-planned community sitting in west Las Vegas, Summerlin is truly a testament to a community that has everything. 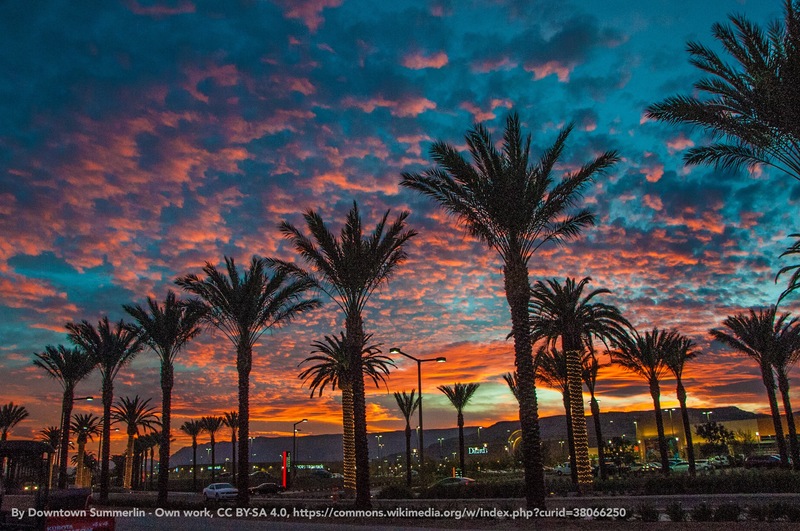 Started in 1990 by The Howard Hughes Corporation, the community is now home to more than 230 parks, over two dozen public and private schools, nine golf courses, three resorts, multiple community centers and clubhouses, retail and dining establishments, a medical center and more than 150 miles of award-winning trails. 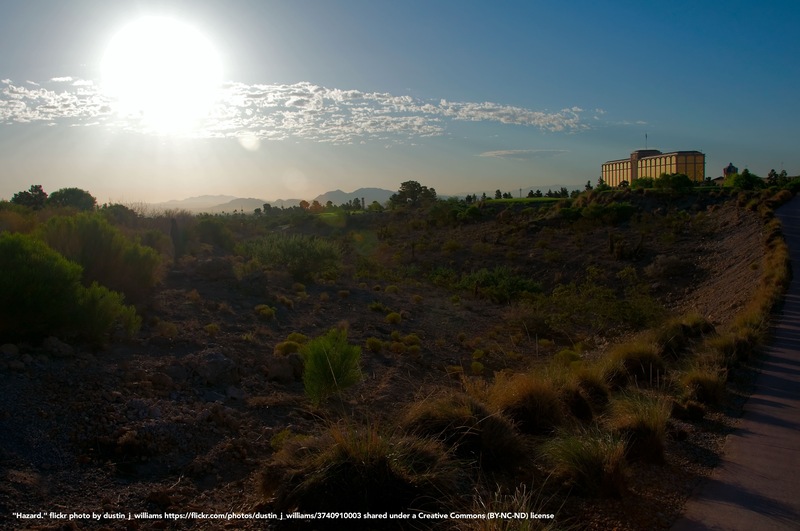 A true master-planned community, Summerlin stands as one of the most popular communities in the Las Vegas Valley and a guide for successful master-planned communities throughout the United States. Las Vegas is a diverse city that caters to a number of needs, wants and interests. While millions visit this vibrant city each year, those who live in Las Vegas look for quality, comfort and the means for a high quality of life, and Summerlin provides those things. When you live in Summerlin, everything is at your fingertips. With the incredibly popular Downtown Summerlin, which offers a 400-acre urban center filled with real estate, shopping, dining, and entertainment options that cater to everyone, nothing is overlooked in this community. 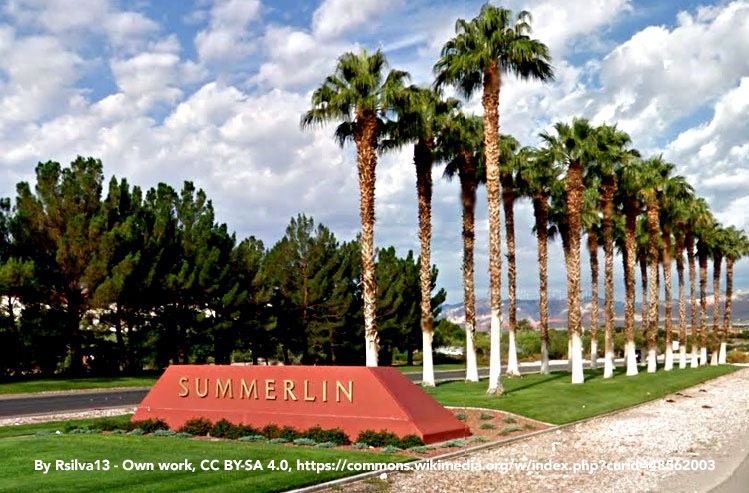 One of the most sought-after addresses in the Las Vegas Valley, Summerlin is a wonder of modern master-planning and will remain one of the most popular areas for real estate and everyday living in Las Vegas for years to come. Find exclusive and featured properties in Summerlin.